Manitou's 2019 Baseball Tour Starts Next Month! Welcome to Camp Manitou, a summer camp for boys ages 7 to 16, located in the beautiful Belgrade Lakes region of Maine. 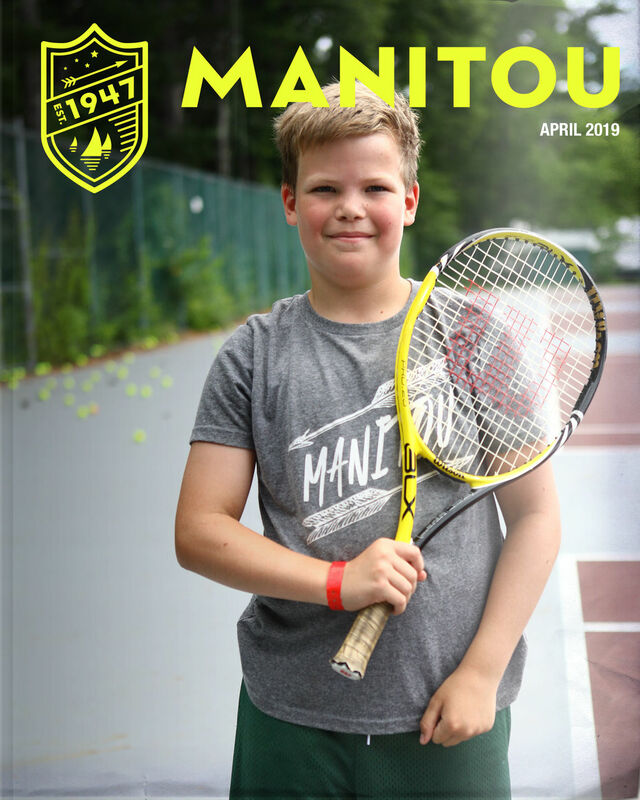 Founded in 1947, Manitou is one of the nation’s foremost camps. 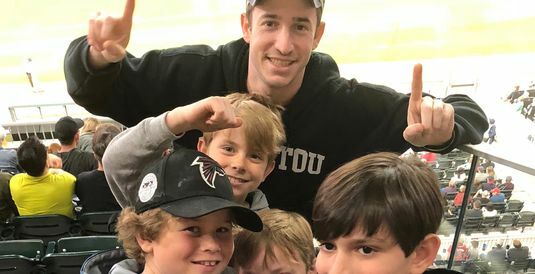 We’re sure that after you learn about our outstanding summer camp staff, facilities, programs and activities, you’ll understand why so many boys make Manitou their summer home. Tell us a little about yourself and we’ll send along a packet of information and have a director follow up. Enroll your son safely and securely right now. Looking for a girls' camp?